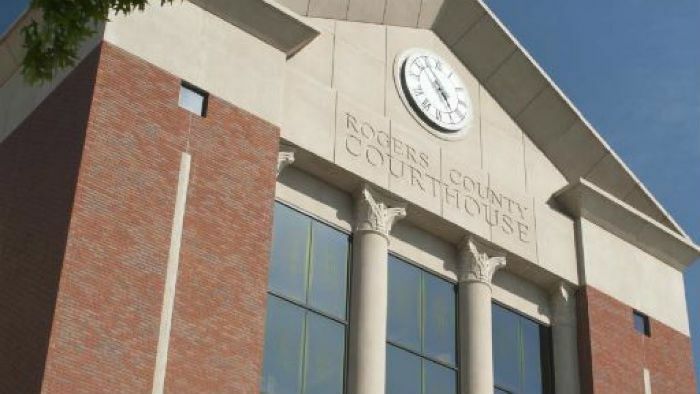 A lawyer with bed bugs falling out of his suit caused a courthouse in Rogers County to be evacuated on Monday. Sheriff Scott Walton was stunned by the scene, and said the man had bugs literally crawling all over his skin. 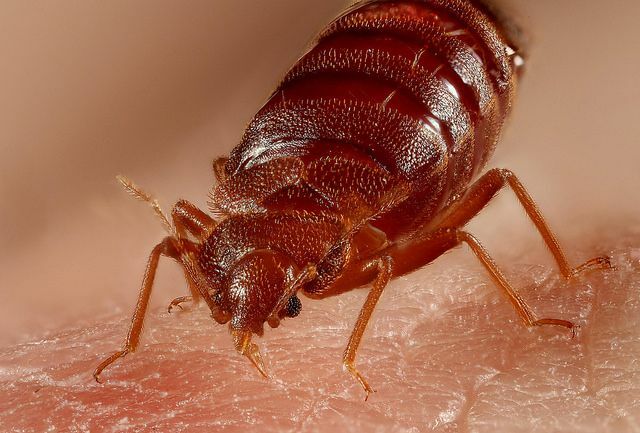 “Hard to imagine someone doesn’t know, you know, that some bed bugs are crawling all over them certainly in abundance,” he told local news station KRJH. The first sign of trouble reportedly came when another person saw the bugs crawling on the lawyer’s neck. “He had also placed his jacket over some file folders and when his jacket was moved bed bugs were discovered there,” Walton told News on 6. The courthouse security guard, Mike Clarke, said the infested lawyer hardly reacted to the gross discovery. After the bugs were spotted, the building was evacuated and pest control was called in. Around 140 cases on Monday’s docket had to be rescheduled, as the exterminators worked overtime to sweep the huge court building. As of Wednesday, there was no news on who paid for the exterminators, or how the unexpected bug bomb affected the lawyer’s case. In any case, staff used to dealing with criminals were shaken by the creepy crawlies. “We’ve evacuated for fire alarms and bomb threats but never to my knowledge for bed bugs. This is my first experience I’ve had with them,” Clarke said. Can you believe this totally bizarre case?